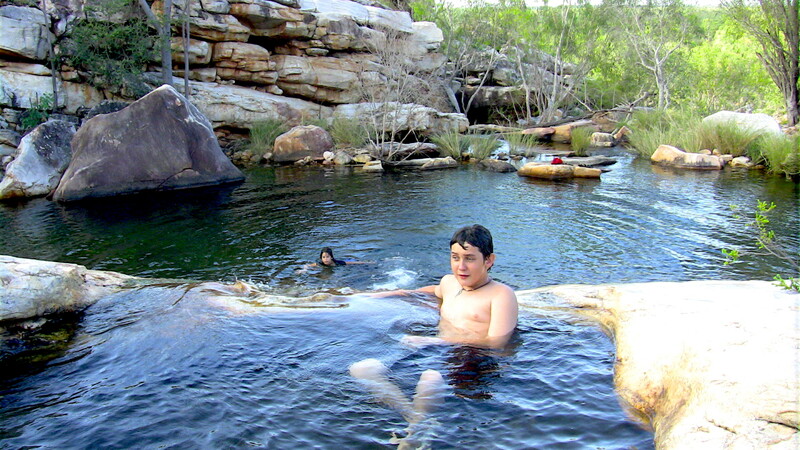 Lorella Springs Wilderness Park is a huge 4,000-square kilometres (one-million acre) Outback Australia cattle station surrounded by the Limmen National Park, Aboriginal land, and many kilometres of pristine Northern Territory Gulf of Carpentaria coastline, rivers and waterways. From diverse, open savannah, to coastal floodplains, salt flats and mangroves, or escarpment and dense forest, Lorella is abundant with bird and animal wildlife. 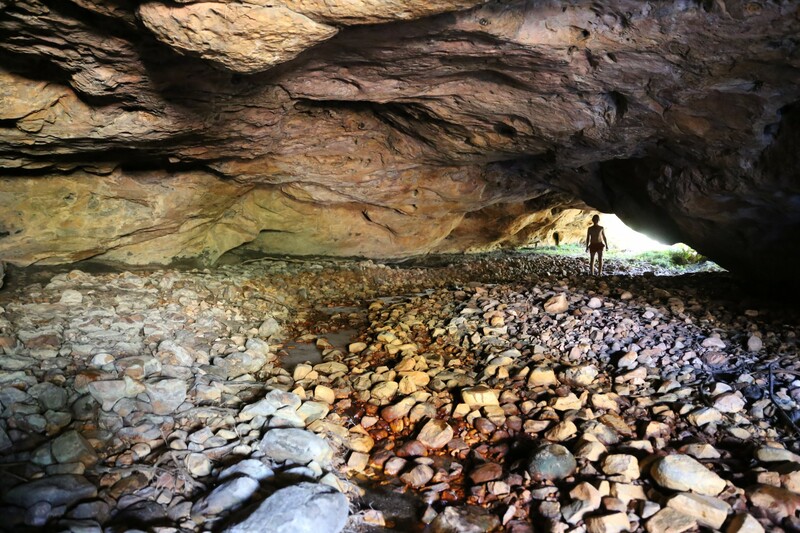 Historical sites, Aboriginal culture, caves, chasms, gorges and the spectacular, famous Lost City rock formations are just some of the features to make Lorella a destination in itself. Have you guessed yet that Lorella is not your usual tourist overnight stopover place?! Located 15 degrees south of the equator, in one of the remotest and most isolated areas of Australia or even planet Earth, we offer a superb retreat experience of an outstanding natural wilderness environment. 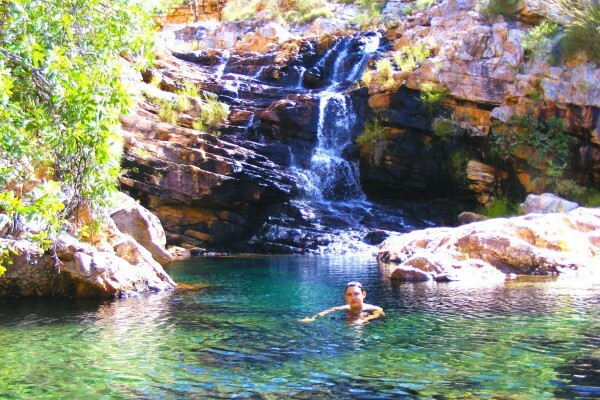 Fronting the Gulf of Carpentaria, just off the Savannah Way, Lorella Springs Station is a virtually untouched one million acre property – a dream retreat with a magical atmosphere of solitude and serenity. It is the final frontier of an ever changing world. Move away from the idyllic, unspoilt beaches on its 20 kilometres of ocean frontage, past the bird filled lakes, past rivers, hills, forests and savannah lands, climb past chasms, past waterfalls, past thermal springs, up the towering glittering crystalline escarpments, surveying this majestic massive country, and, as far as possible in every direction, all you can see is LORELLA. 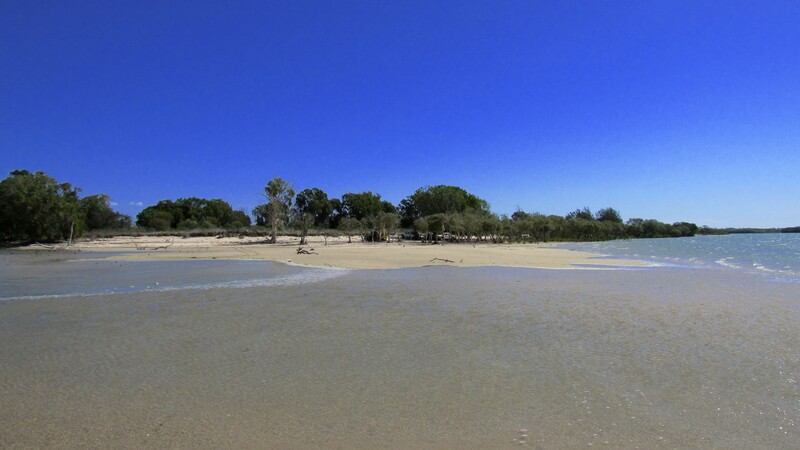 With some of the best fishing in the Top End of Australia, this is one of the few properties in the Northern Territory Gulf that allows drive in and access through to the remote coast, making Lorella a unique place in the world. It is that unique environment and ecosystem that we aim to protect and therefore Lorella has a strict CATCH & RELEASE fishing policy (only eating what you intend on eating that night), and a very STRICT NO HUNTING policy (all flora and fauna protected). A small part of Lorella operates as a cattle station, harvesting wild cattle from wherever accessible, but on most of it, until now, no white man has ever trod. You may be the first person to ever explore that piece of the world. The general area is known to have massive mineral riches including gold and diamonds. Giant prehistoric fossils have been found nearby. Perhaps you may have the next dinosaur named after you. Around it is wilderness reserve land, Aboriginal Land and Ocean frontage to the barely investigated Gulf of Carpentaria. 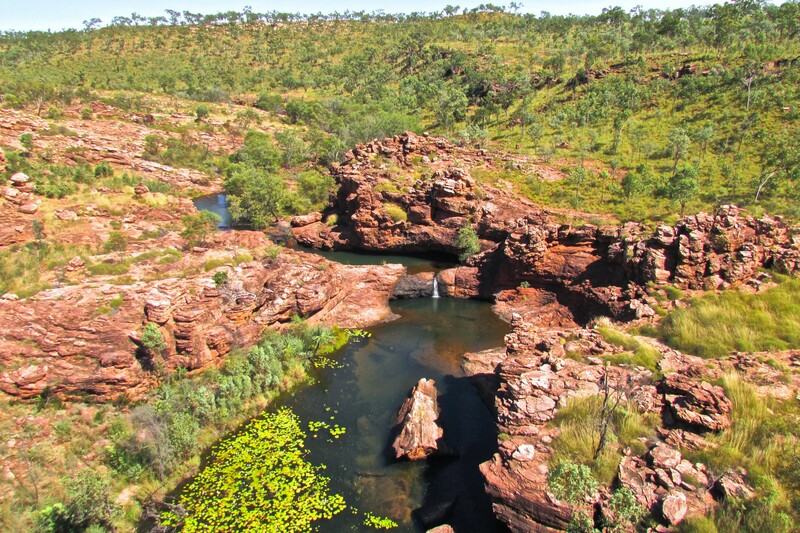 There are hundreds of kilometres of untouched rivers, creeks and billabongs. There are hundreds, maybe thousands of bird, animal and plant species across Lorella… some may never have been recorded. To give you some idea of the magnitude of Lorella: if it had the same population density as New York City, then you would be sharing it with 40 million others. When we are there, there will only be you, and a small handful of other adventurers. Twice the size of the ACT and larger than many Countries of the World, Lorella is accessible during the dry season only by most outback prepared vehicles, or light aircraft. Read more about how to Drive in or Fly in to Lorella with our exact LOCATION & DIRECTIONS. Best time of year to visit and enjoy Lorella usually starts in April, right after the Wet, and goes through to the end of October, when the N.T. starts to heat up. This is when we pack everything and leave Lorella to our wet season caretakers. 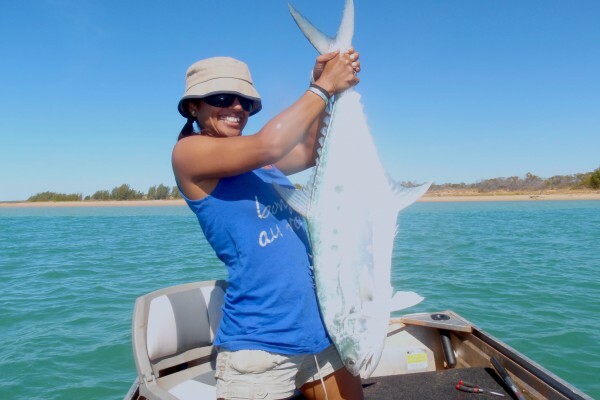 Whatever your taste, from FISHING, SWIMMING, BIRD WATCHING, 4WD ADVENTURING or BUSH WALKING, we have enough to keep you busy for a few weeks or even months at a time! Every year we have to update our MUD MAPS to include all the new tracks and attractions that we discover and open to the public. But make sure you do not rely solely on our maps, and stop by the OFFICE for some detailed info and directions before you go on adventure! With a HELICOPTER based at the homestead, why not see Lorella from the skies? You might spot some country never seen before and will certainly have a different view of how massive our property is! With a choice of ACCOMMODATION ranging from standard bedrooms with ceiling fans, to spacious en-suite African-style safari tents, to air-conditioned self-contained en-suite cabins, Lorella is perfect for friends, groups and tours, families, couples and adventurers of all types. CONTACT US to book your accommodation in advance. Our CAMPING facilities includes a newly upgraded campground at the homestead which extends for one kilometre with acres of green grassy sites running down to the water’s edge, allowing plenty of space for all swags, tents, camper trailers and caravans to share the harmony of our wild environment without feeling claustrophobic. So select your own camp and relax to the gently sound of flowing water trickling past… or perhaps even fish out of your tent. Huddled at the base of the Tawallah Range and flowing straight past our picturesque CAMPGROUND & CARAVAN PARK is the beautiful natural, crystal clear, Lorella hot thermal Magical Spring. 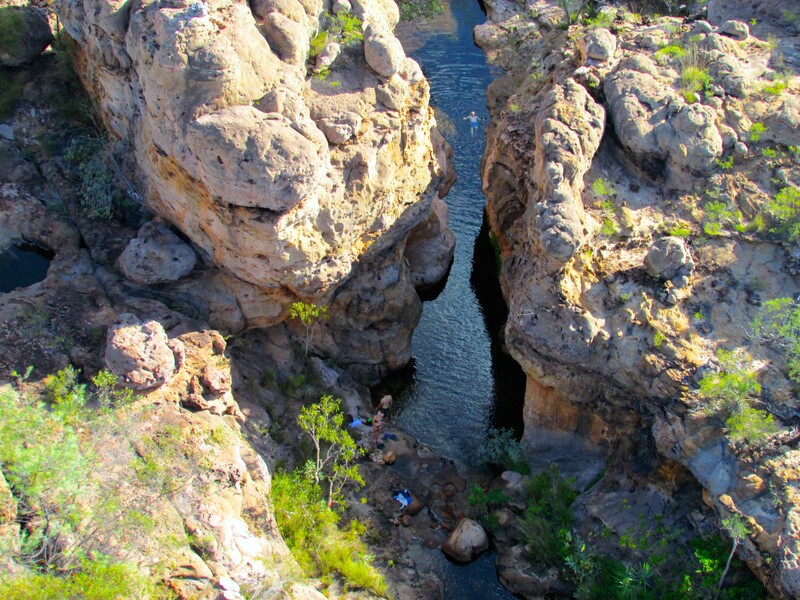 This spring is the head waters of the pristine and unspoiled Rosie River, which winds and turns about one hundred kilometres through rugged and spectacular terrain to eventually flow through to the coast of the Gulf of Carpentaria. Lorella is an Australian Outback Adventure that will change your life, change your thinking and change your destiny. So, get lost in this environment, and find Yourself. We look forward to catching up soon around the fire and sharing our lovely piece of paradise with you.